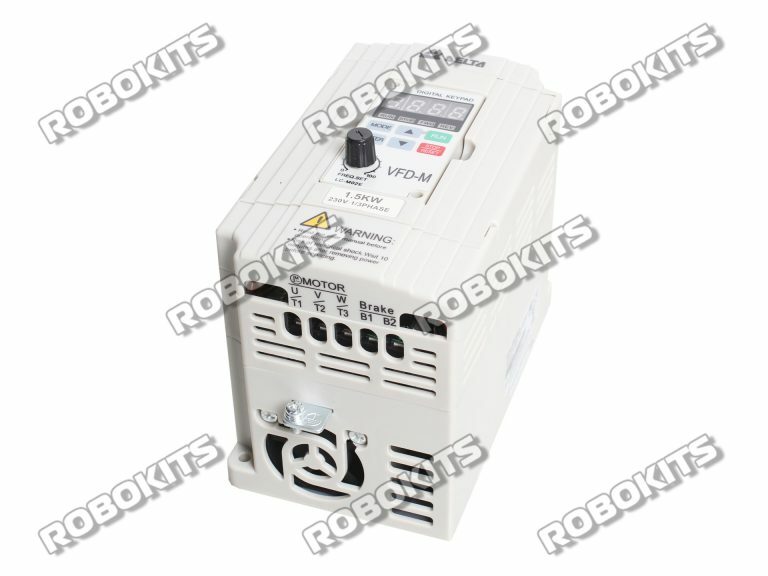 This complete combo of spindle and VFD suitable for CNC machine. 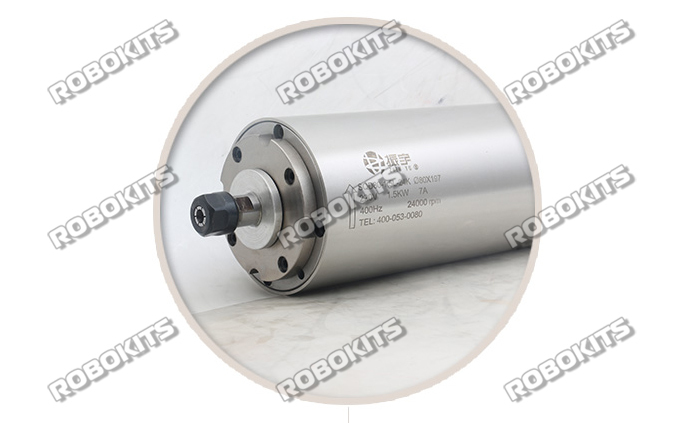 An water cooled CNC spindle with excellent quality over surface finish, high acceleration capability, acquiring less installation space and easy commissioning comes with 1.5Kw VFD-M is a Sensor less Vector Micro AC Drive. The compact design is ideal for small and medium horsepower applications. The M drive is designed to provide an ultra-low-noise operation, and includes several innovative technologies that reduce interference.